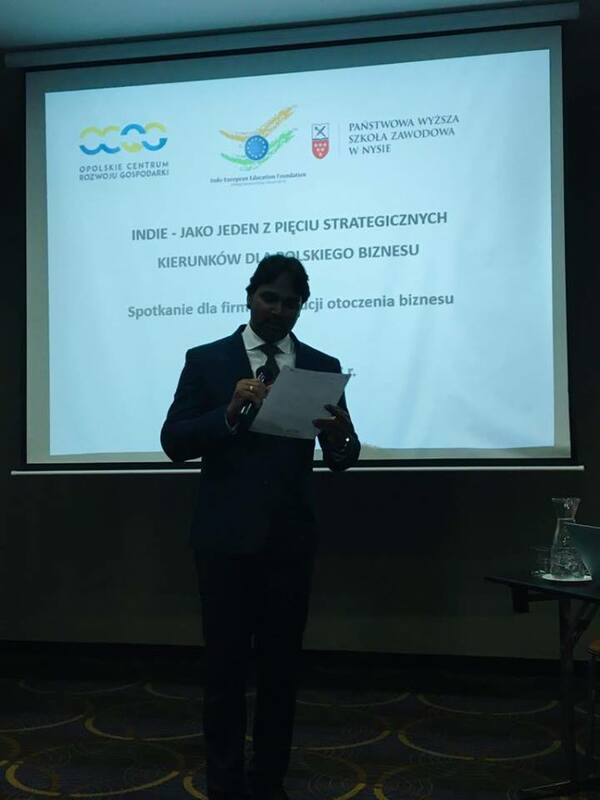 India is one of five strategic directions for Polish businesses. 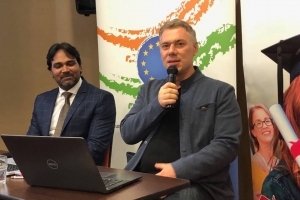 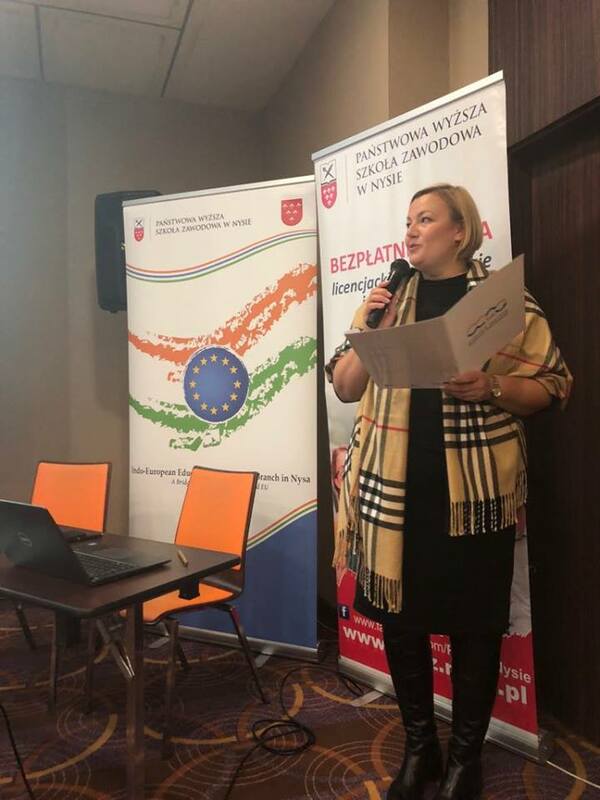 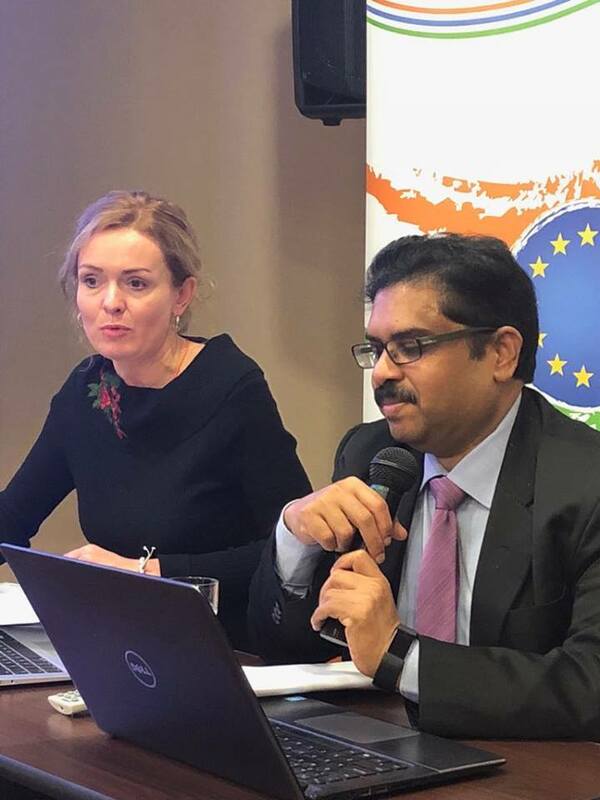 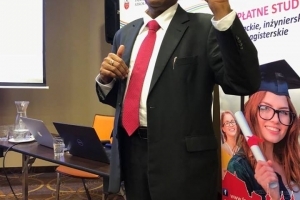 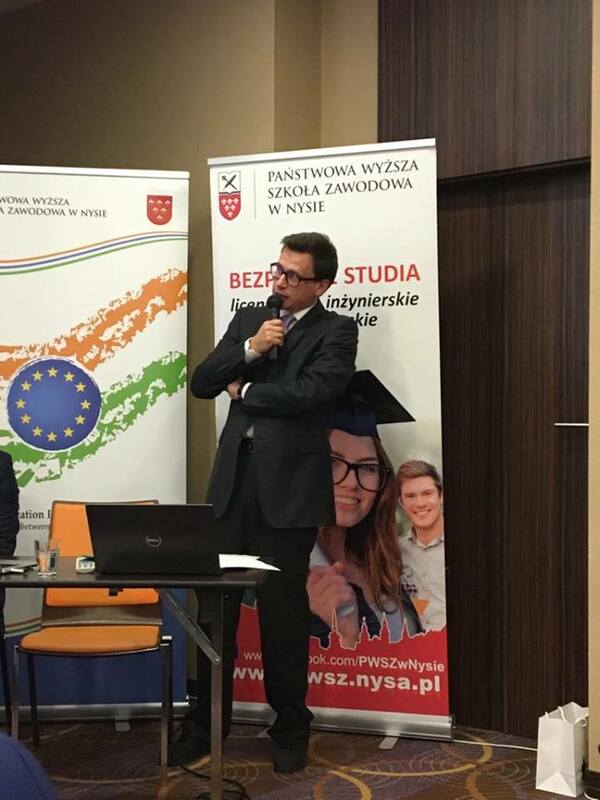 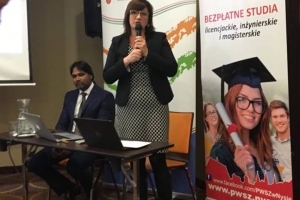 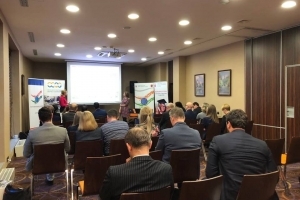 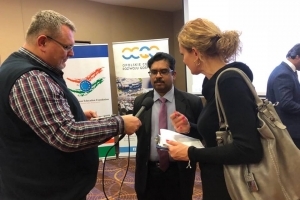 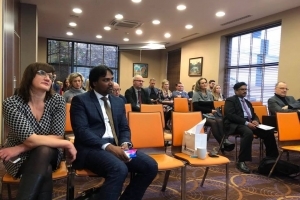 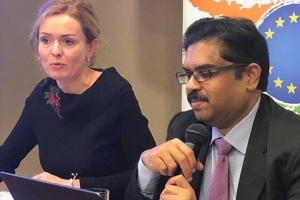 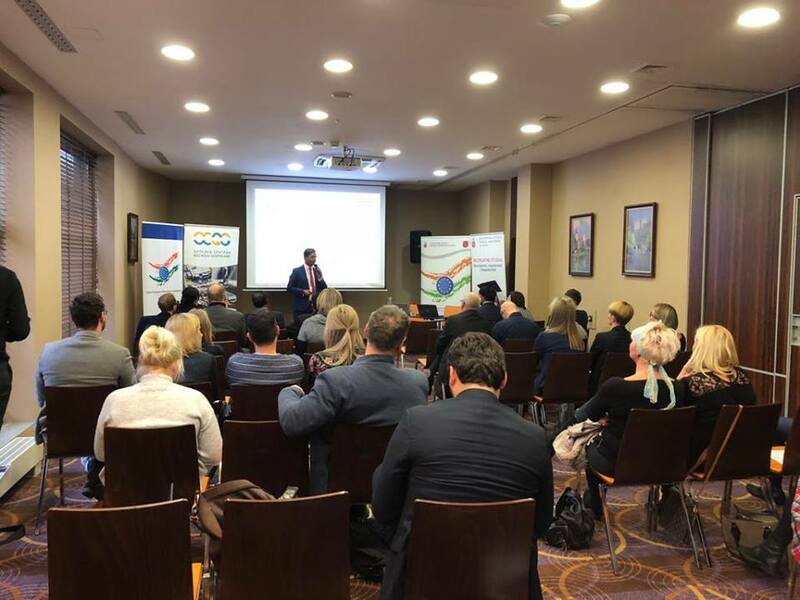 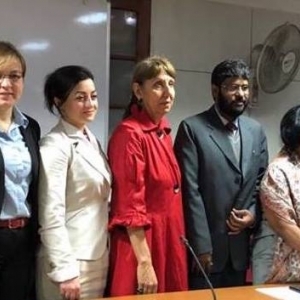 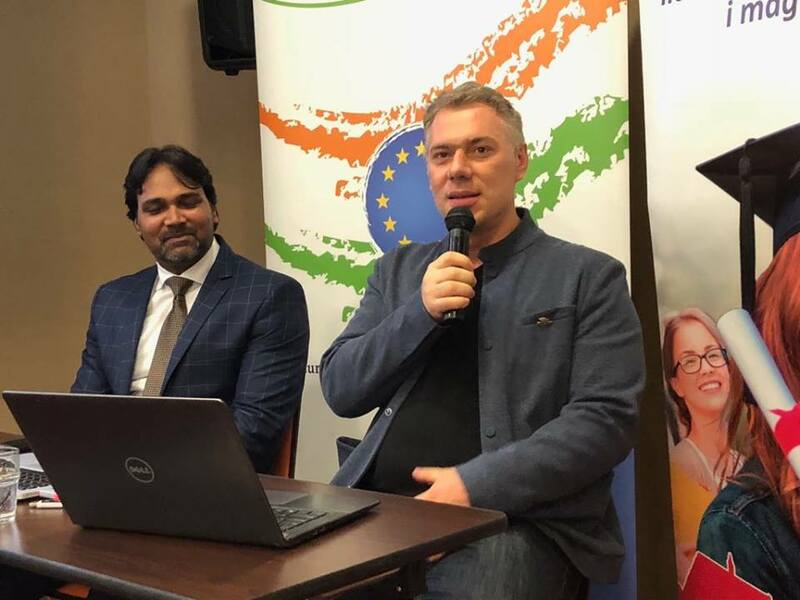 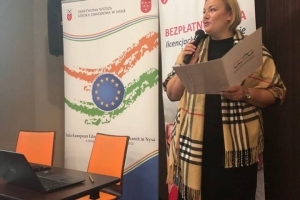 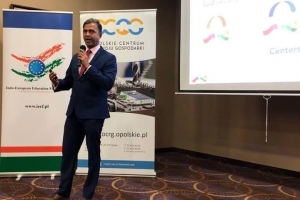 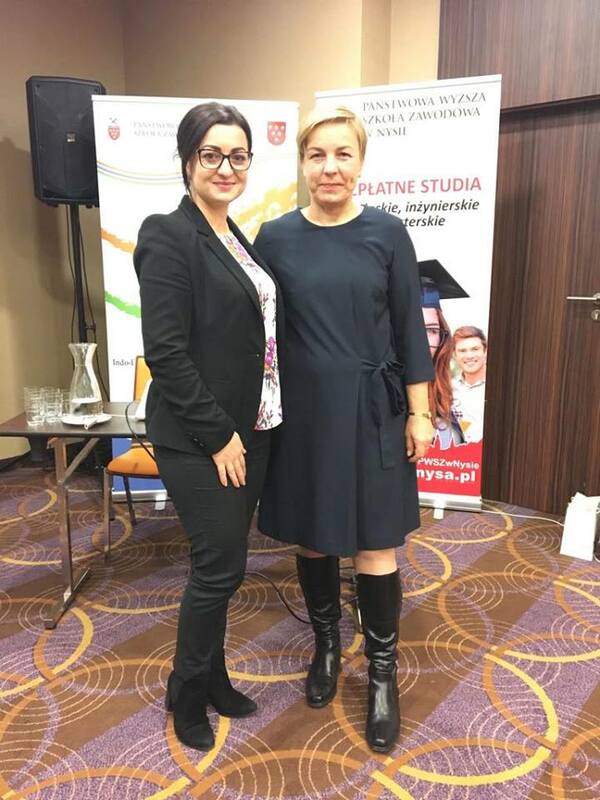 Polish companies and institutions do not fully use the opportunities offered by cooperation with India - this was said during the first conference organized in Opole on November 21st 2018. 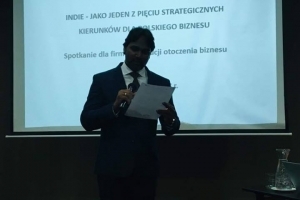 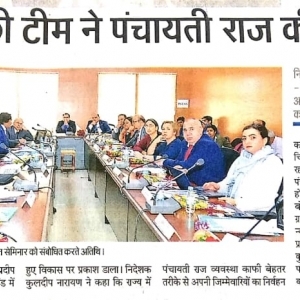 This conference was one of the many planned series of business meetings with entrepreneurs from the Opolskie Voivodeship, who are interested in cooperation with Indian market or would like to enter their products or services to India. The meeting entitled "India as one of the five strategic directions for Polish business" were organized by Indo-European Education Foundation in cooperation with Indo-European Education FoundationBranch in Nysa, University of Applied Sciences in Nysa, and Opole Centre for Economy Development/ Opolskie Centrum Rozwoju Gospodarki (OCRG), Opole, Poland. 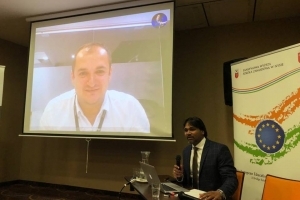 The meeting was attended by over 40 people, including the representative of the Indian Embassy in Poland- Mr. V.S.D.L. 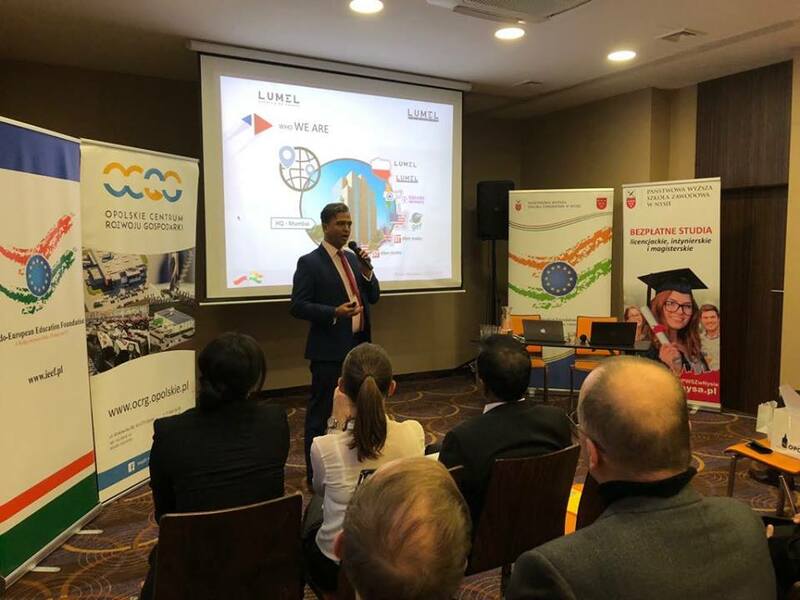 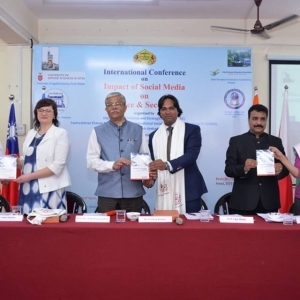 Surendra; President of Lumel Alucast - Mr. Dinesh Musalekar; Executive Director for Business Development Leader Tax Central, South, East Europe & Central Asia, Ernst & Young- Mr. Surojit Ghosh; President of Film Polska Productions- Mr. Krzysztof Sołek; Polish National Bank (BGK)- Ms. Natasza Ambicka and Ms. Joanna Mularczyk; Investment Manager, Department of ForeignExpansion Fund Management- Mr. Paweł Gąsior; Department of Trade and International Cooperation, Ministry of Enterprise and Technology- Mr. Łukasz Dajnowicz; President of EXPLOMET- Mr. Zygmunt Szulc, and Purchase and sales manaer- Mr Sebastian Kokot; ALUPROF, Export Sales Department- Ms. Magdalena Matraszek,Vice Director, Opolskie Center for Economy Development- Ms. Aneta Grzegocka; Marketing Specialist, PKS International Cargo- Mr. Piotr Marynowicz; GRUPACON - Mr. Dawid Matraszek; Head of International Office, University of Applied Sciences in Nysa, and chairperson of IEEF branch in Nysa- Mrs. Anna Opalka; and many others. 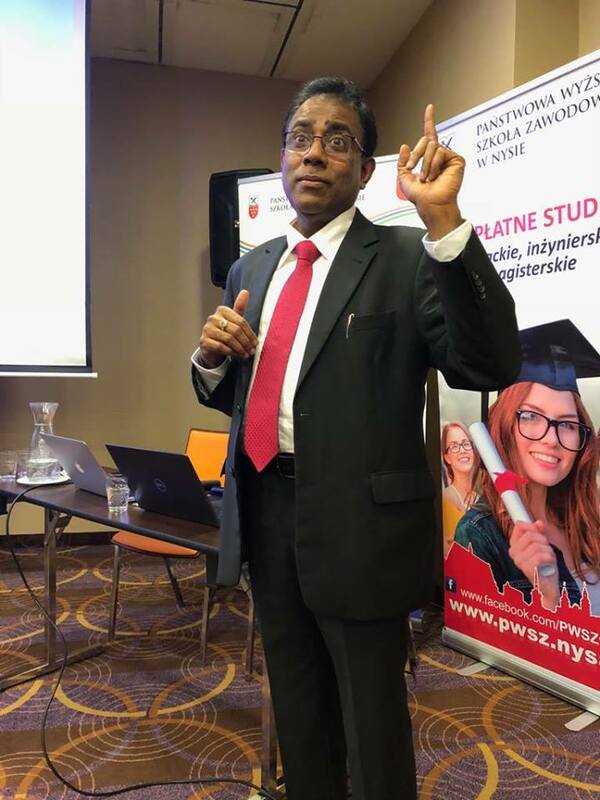 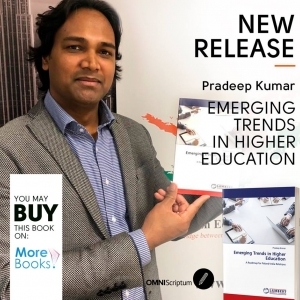 The meeting was hosted by Dr. Pradeep Kumar - President of IEEF, and lecturer at the PWSZ in Nysa. 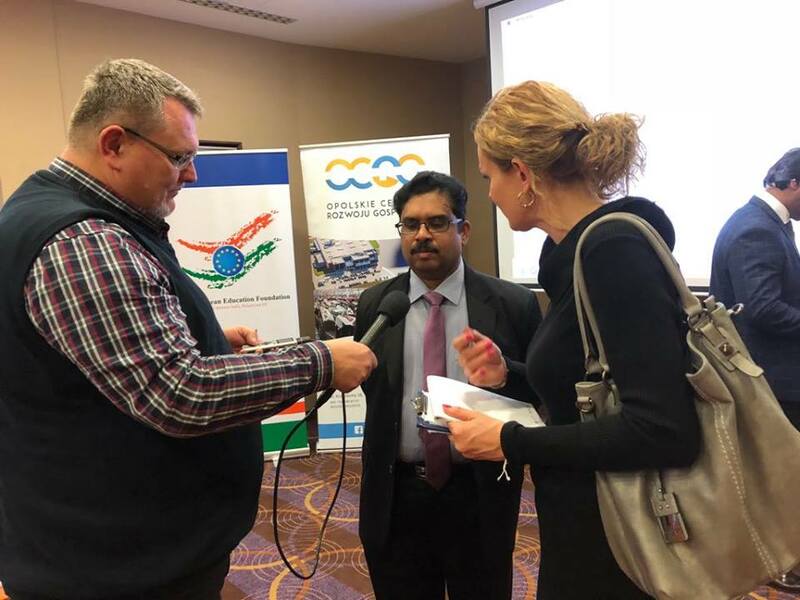 India is one of the fastest growing economy in the world, which opens up a new vision for new cooperations with world economies and inviting foreign companies to India as well as Poland is becoming popular among Indian investors. 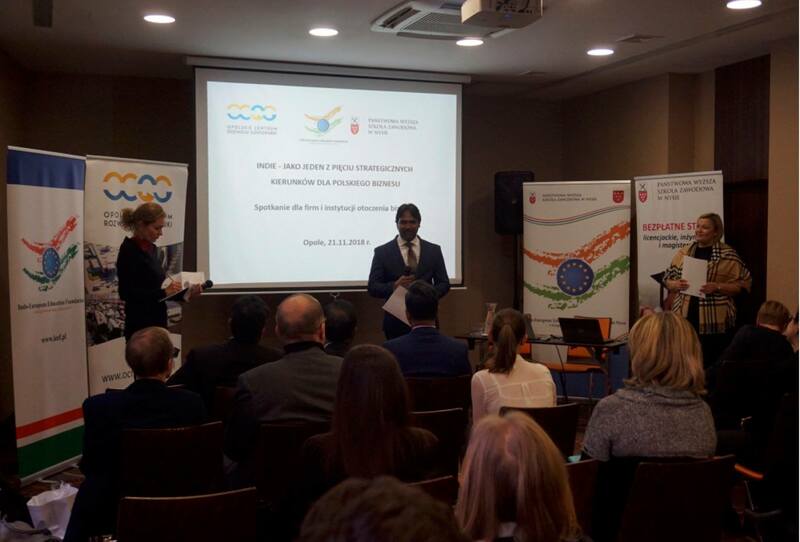 Bilateral Trade between India and Poland has grown 7 times higher in last 10 years and crossed $ 3.1 billion. 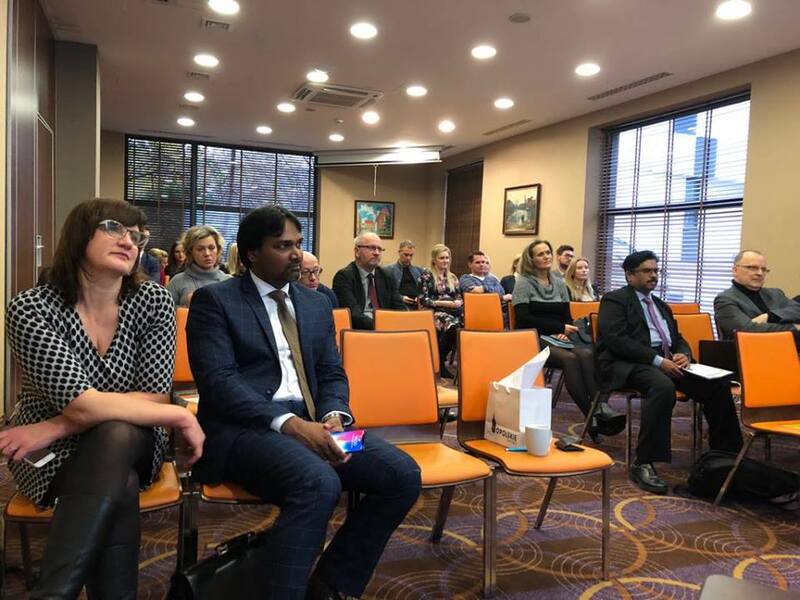 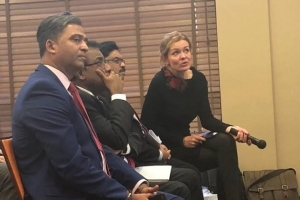 During the meeting, the potential of the Indian market, the opportunities for foreign expansion ofPolish enterprises and the possibility of financing ventures on Asian markets were presented. 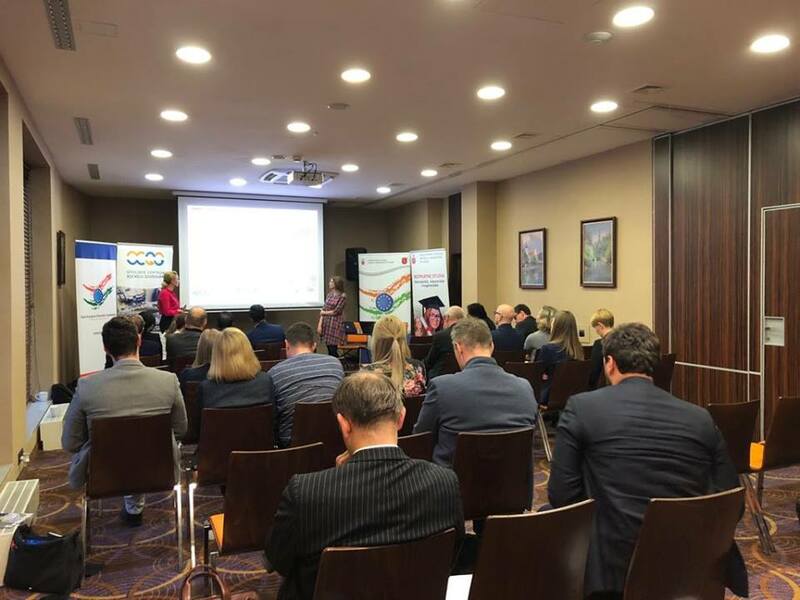 Also companies that have successfully operated on this market have shared their experience in the fields of existing cooperation. 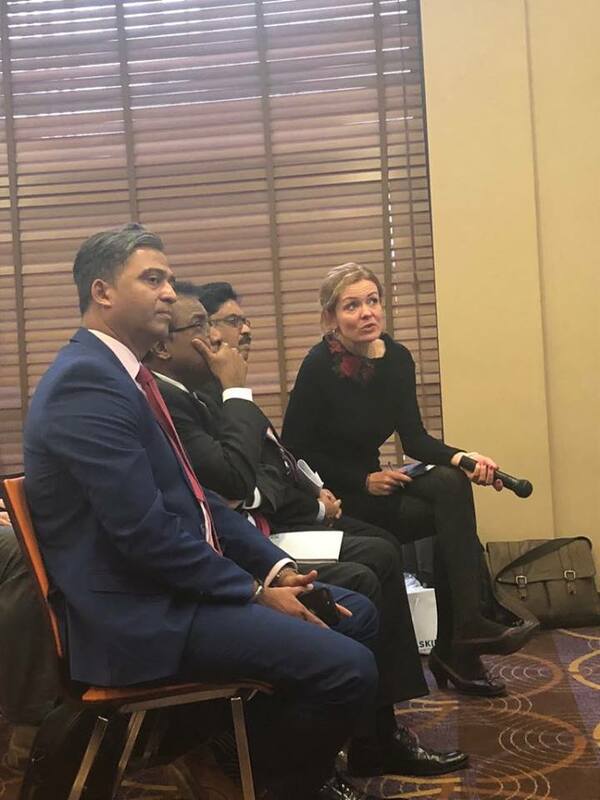 The event was also a great opportunity for the so-called networking and undertaking joint activities towards business development in the Indian market. 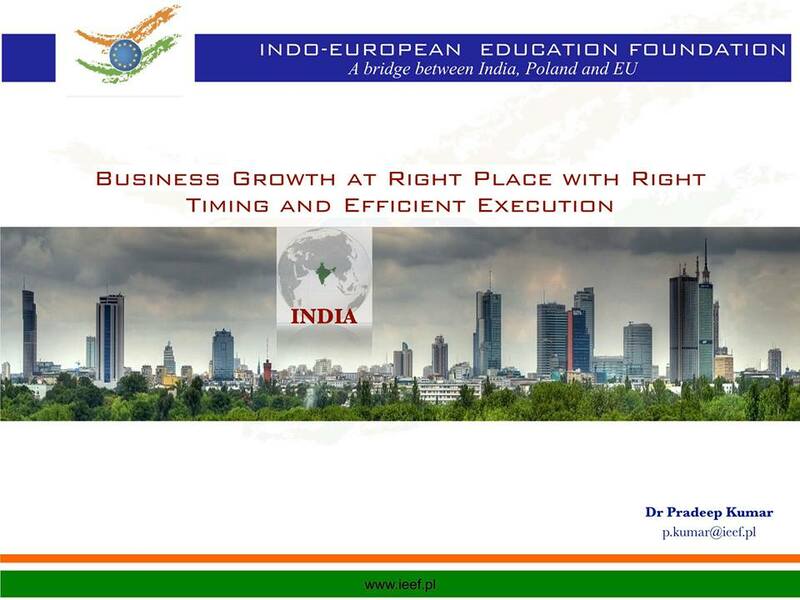 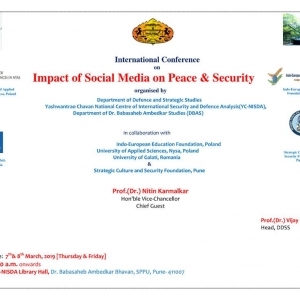 Very interesting online presentation were held by Mr. Mariusz Kura, Director, BILLENNIUM from Pune, India. 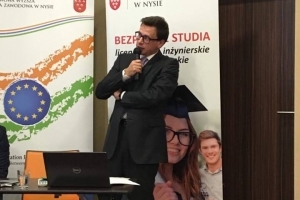 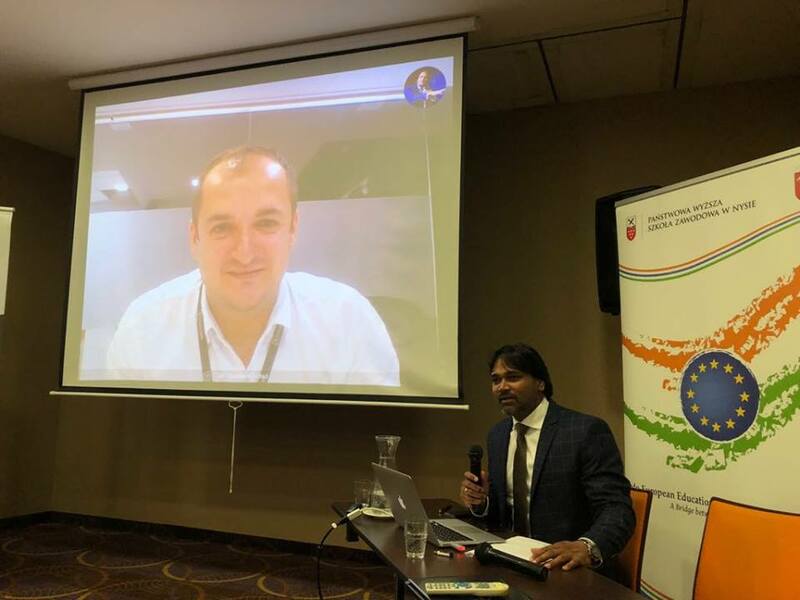 All interested participating companies from Poland were able to ask live queries from Mr. Mariusz about his experience in India and about Indian market. 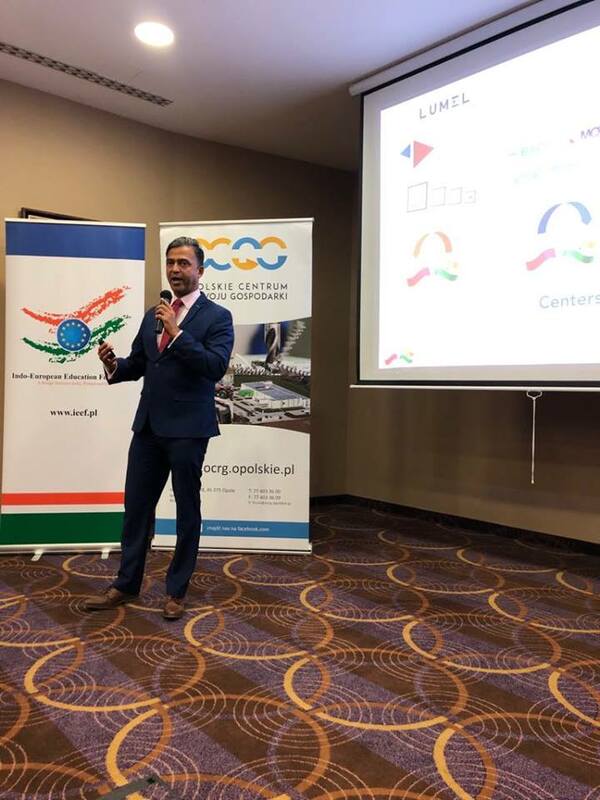 Thus, it was first time when industries can meet with experiences from both countries and share their learned knowledge with others interested industries. 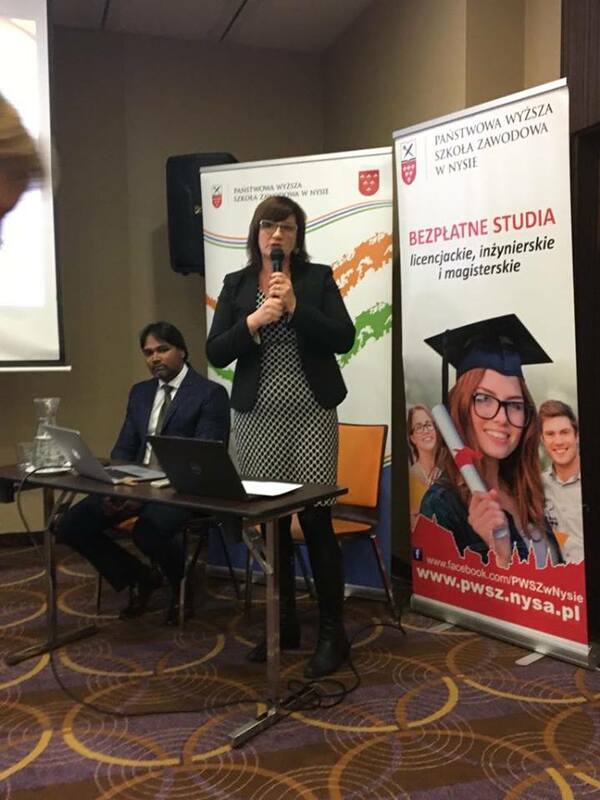 It's open new doors for new businesses interested for India-Poland market.